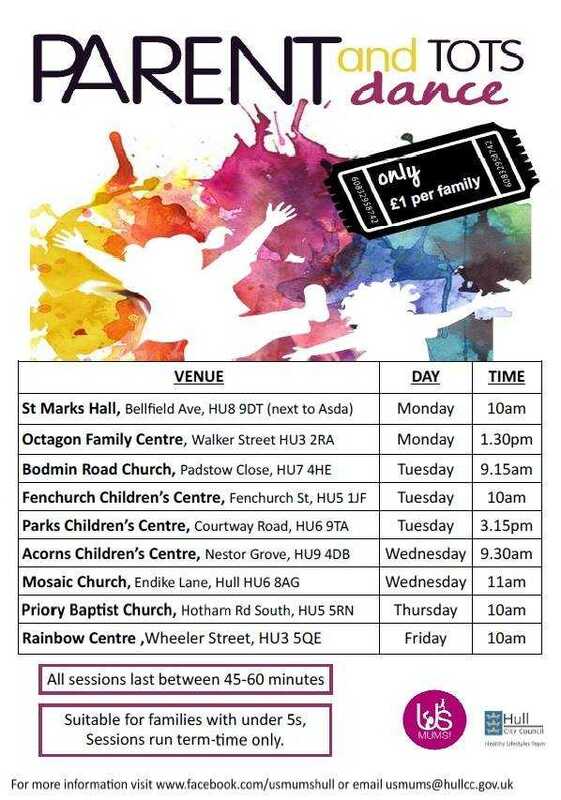 SUNDAY PLAYGROUPS & CLASSES IN WEST HULL. For other days use the left navigation panel. Below is a list of all the local playgroups, classes, activities and clinics across this area (west of Beverley Road to Hessle). Please contact the organisers directly if you would like to find out further information or to confirm class times or costs. If you know of any other classes or groups which are not already listed, then please contact us here. 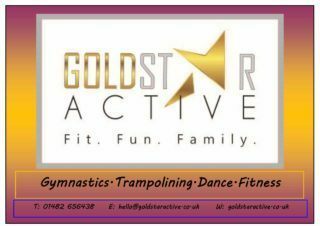 FREE taster classes available. Classes run 5 days a week at the Mercure Willerby (Tuesdays, Thursdays, Fridays and Saturdays) and Frederick Holmes School Hull (Sundays). For more info contact Jennie on 07854827707 or eastyorkshire@turtletots.com, or visit their website. One of the UK’s leading providers of swimming lessons to babies, toddlers and pre-schoolers. Classes are designed to promote bonding, water confidence and water safety in a fun and loving environment and incorporate rhyme, music and movement based on extensive child development research. They take your little ones through a structured program designed to encourage them to learn to swim independently. Taught in lovely pools with a maximum of ten children in 5 levels -Floaties (0-6 mths), Splashers (6-15 mths), Kickers (15 mths – 2.5 yrs), Little Dippers (2-5 yrs) and Dippers (2-5 yrs). Classes at this pool on Sundays and Mondays. Classes also in Hull at Frederick Holmes School and Winifred Holtby Academy Hull. Parent and Tots Dance from the Hull Healthy Lifestyles team, for when your baby is mobile to 5 years. For more info see the Us Mums Hull facebook page here. Hull Indoor Sports Centre (Little Monkeys), National Avenue, Hull. Classes also in Bilton, Victoria Dock Hull and Winifred Holtby Hull. £20 a month and a £10 signing on fee for which you receive your footy tot kit. 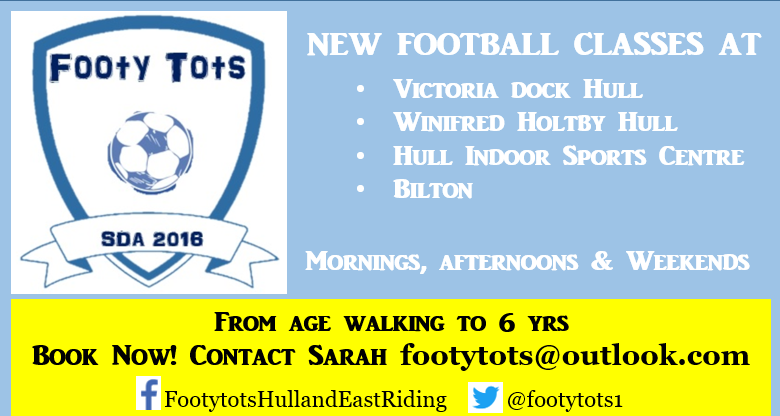 For more info and to book email footytots@outlook.com or check out their facebook page here. Hull and East Riding Sports Club, Chanterlands Avenue, Hull. Hull Zingari Cricket Club (established 1896) run Junior coaching and fun sessions for boys and girls aged 5 -15. Sessions on Fridays 6.00 – 8.00pm and Sundays 10.00am to 12.00pm. For more information call 01482 342156. 4.00 – 5.30. St Cuthbert’s Church (Church Hall), Marlborough Avenue, Hull. Monthly, every 2nd Sunday of the month, not in July and August. Crafts, stories, songs and food for families. Free. For more information contact Sonya on 01482 342848 or Sonyacowan@hotmail.com. Also at St Cuthbert’s – Refresh: Refresh: Bible Study for Mums. Every other Wednesday in term time, 1.00 – 2.30. Eat lunch, chat, study the Bible and pray together. Babies and children are welcome, there are lots of toys to play with. A friendly, supportive group, all welcome. Free. Amiyoga Studio, Princes Avenue, Hull. Held once a month on a Saturday or Sunday. Come along and join one of our Family Yogatation sessions. There are lots of fun & simple yoga poses, games, breathing and relaxation. Parents, Grandparents, Aunts and Uncles bring along the kids for a fun family session. The Academy, St Mary’s Sports College, Cranbrook Avenue, Hull, HU6 7TN. New Cheerleading classes for tots! Cheer Tots is the UK’s first Cheerleading inspired class for tots. Come and meet Pom and have lots of fun. Suitable for ages 18 months to 4 years. Run by a DBS checked, first aid qualified cheerleading coach. 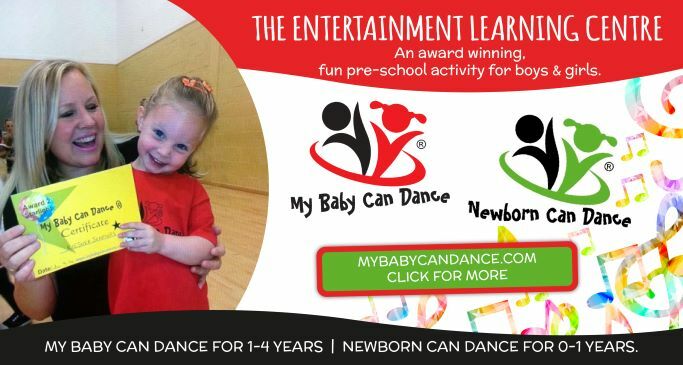 Classes on Sunday mornings: 9.30 – 10.10 ages 18 months to 3 years, 10.15 – 10.55 ages 3-4 years. £5 per session. For more info and bookings call 07455 063664 or email info@cheertots.co.uk. Animal Sessions for under 7’s to take to the ice using animal skating aids (walrus, polar bear or penguin). Disco Skate Skating sessions every Friday and Saturday evening with the latest chart tunes played by our resident DJ. Figure Club For competent skaters who would like to learn how to figure skate. Available to all adult and junior skaters. Ice Hockey Training (beginners Under 10’s) To take part you must be a competent skater – be able to go forwards, backwards and be able to stop. Hull’s Ice Hockey team, Hull Pirates, play from the Arena too. Come and watch a game and support the local team. Kingston Park, Kingston Street, Hull, HU1 2DZ. Call them for latest times and prices on 01482 325252. Kixx (formerly Mini Kicks) is a bespoke football based academy specifically designed for children aged between 2-8. We aim to provide a fun and friendly environment in which children can not only develop there football skills but also their confidence, social skills and physical ability. Come join the team. 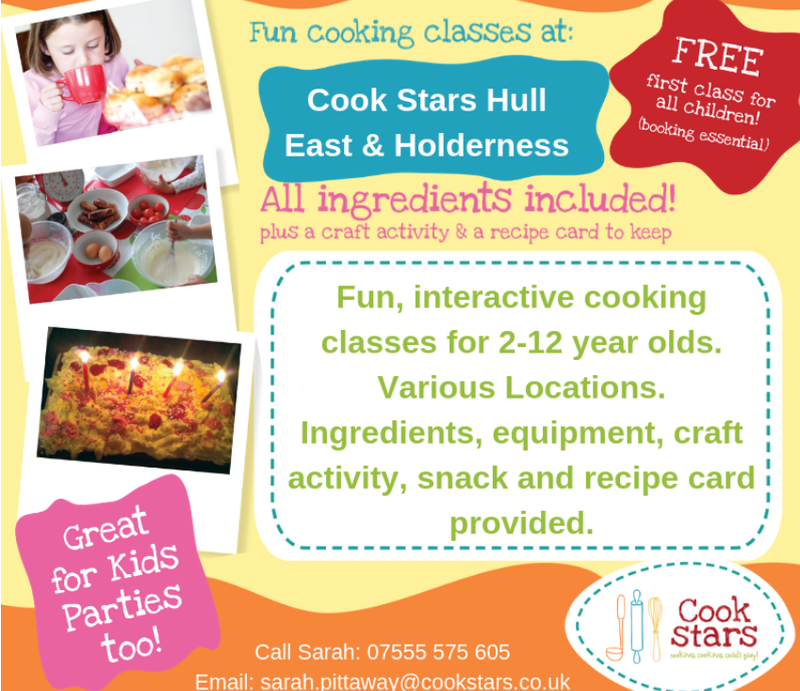 At lots of venues across Hull, Beverley and West Hull Villages, mostly on Saturdays and Sundays. Including Beverley Leisure Centre, Haltemprice, Wolfreton School Willerby, Hessle, Dunswell, Hull university and Andrew Marvell College Hull. For more info call Nathan on 07889084750 or email nathan.peat@kixx.org.uk. 9.00. Peter Pan Park (behind Costello), Pickering Road, Hull. Park at the Pickering Road end of the park, where Warners gym is. Peter Pan junior parkrun and is held every Sunday and is 2km in length, ideal for children to do (and their grown ups). Participants need to register with parkrun first here and print off their barcode (free and takes only a couple of minutes). Then simply turn up at the event with the barcode. ‘First timers talk’ at 8.55am where we go through what is involved and describe the route. Next is a pre-run briefing for everyone in case there are any safety messages about the course, then a warm up, then 2 laps of the course. Children can run on their own or with a grown up, marshals are carefully placed around the course so children are always in sight of a marshal and it’s safe. Children go through the finish funnel and get a finish token and can see their results on their website. Families are then encouraged to go to the Peloton Cafe in the park afterwards, building our community. All run by volunteers. 2.00 – 4.00. Victoria Dock Village Hall, Southbridge Road, Hull, HU9 1TY. Sunday Club is a sensory play session for children and young people with disabilities, and their families or carers. There is always lots to do, we have a wide range of sensory toys and equipment, an arts and crafts table, soft play, a games room with 5 iPads and 5 2DS’s, plus a huge amount of games, refreshments and lots more! This is a drop in session, so there is no need to book, just turn up, enjoy a drink and a cake, have some fun and connect with other families raising a disabled child/young person. We have disabled toilet facilities and a separate private area with a large cushioned change mat for any parents/carers to use if they need to change their child/young person’s pads. We also have a specialist book lending library and a catalogue of leaflets from local and national services and charities. Registration is simple and completely free, pick up a form at one of our sessions. Cost £1 per person. For more info contact bookings@heyspecialstars.co.uk or 01482 227657. Runs ost Sundays, contact in advance to check. Hull Indoor Sports Centre, Harpings Road, Hull, HU5 4JF. Classes from 9.00 – 12.30 (Saturdays and Sundays), split into age groups 1-2 years, 2-3 years, 3-4 years, 4-5 years.